This great well crafted two year old home in District 6 schools is conveniently located to major highways, shopping and medical offices. The open floor plan allows for great entertaining. Upstairs the home has 3 bedrooms, inclusive of the large master with double walk in closets and a large master bath with garden tub and separate shower, a laundry room with shelving, attic access, a shared bath for the two additional bedrooms. The large kitchen boasts a walk in pantry with tons of shelving, a half bath, and a 7'x7' room that can be extra storage, a craft room, or even a small office. 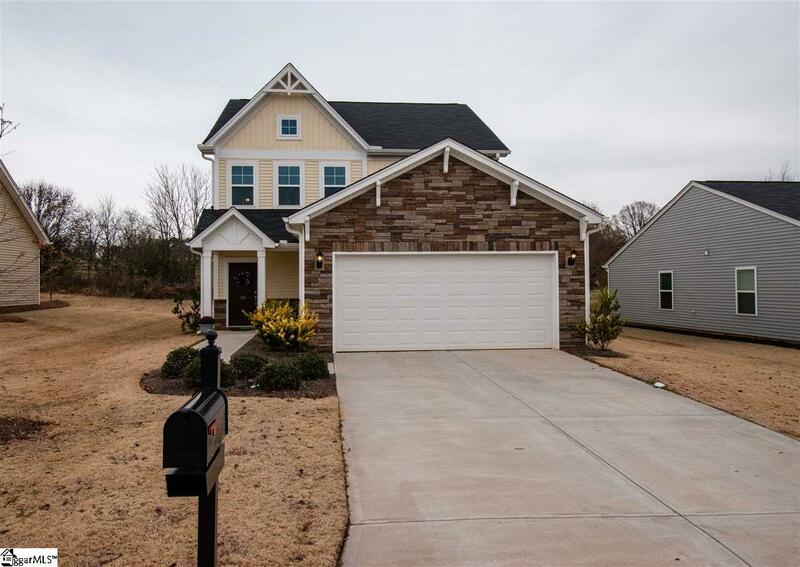 Listing provided courtesy of Tammy Copeland of Bhhs C Dan Joyner - Simp.